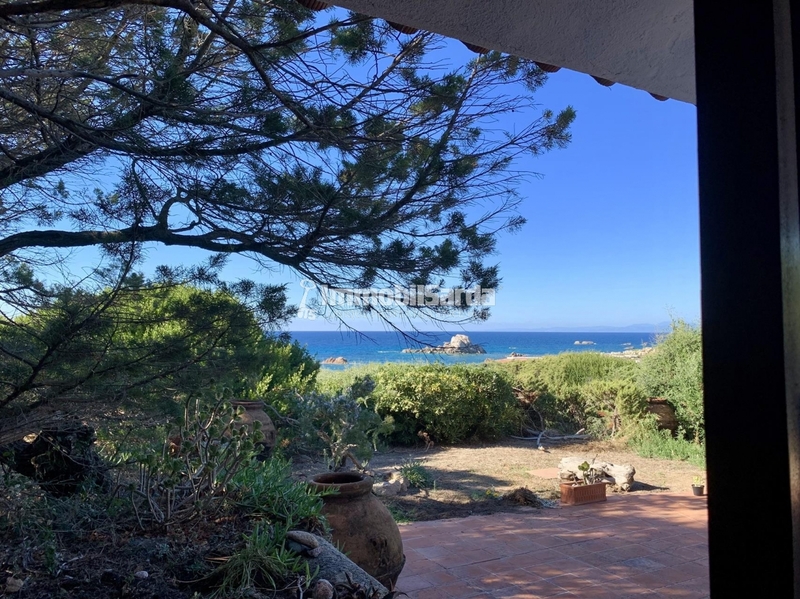 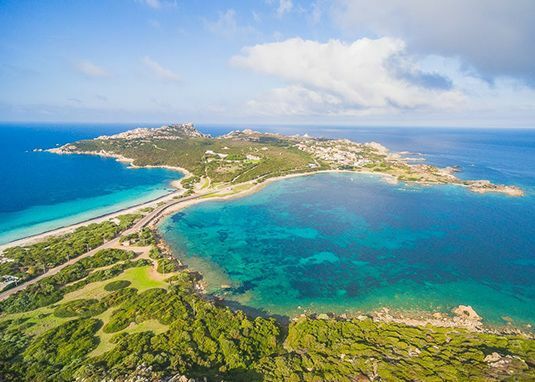 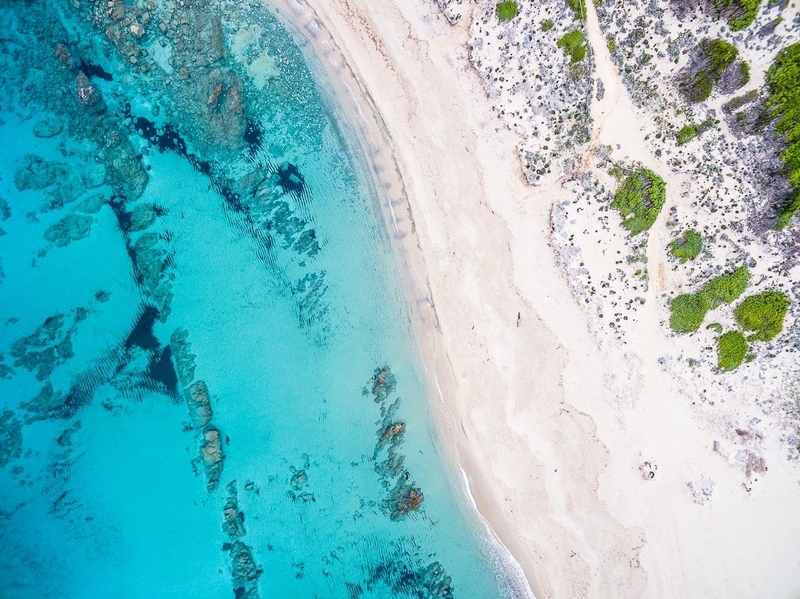 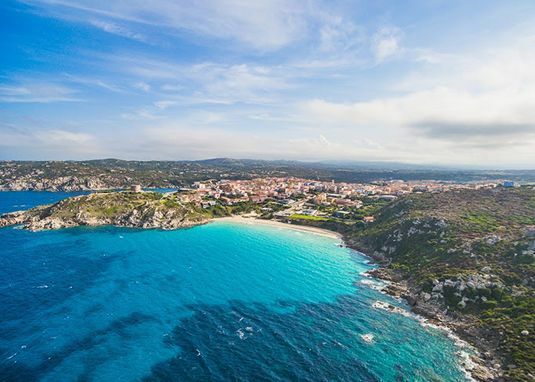 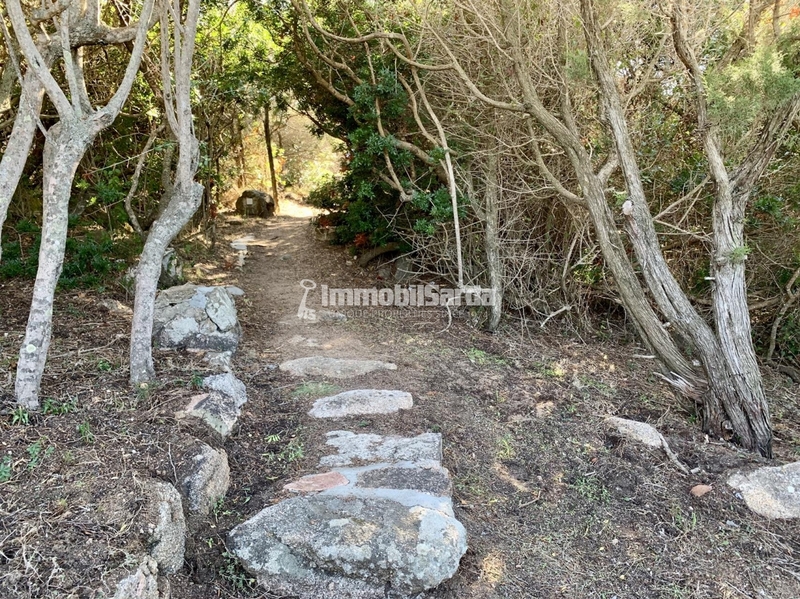 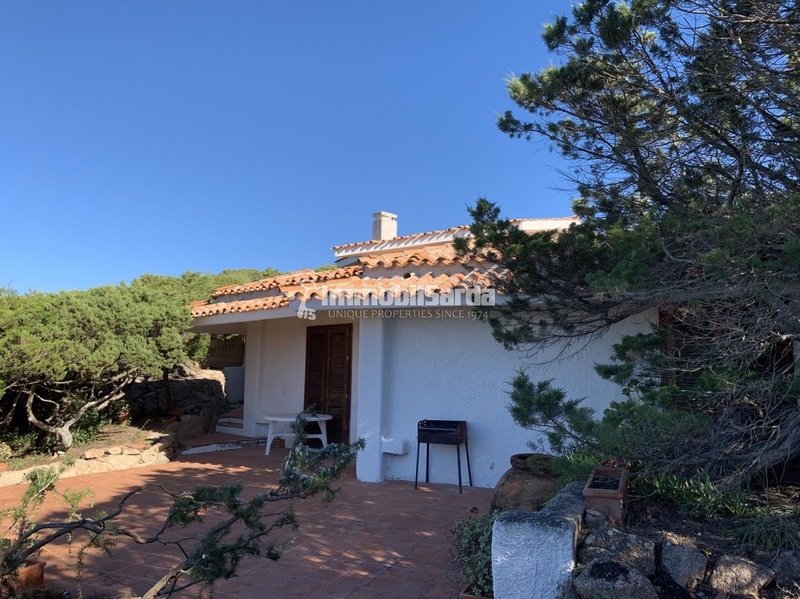 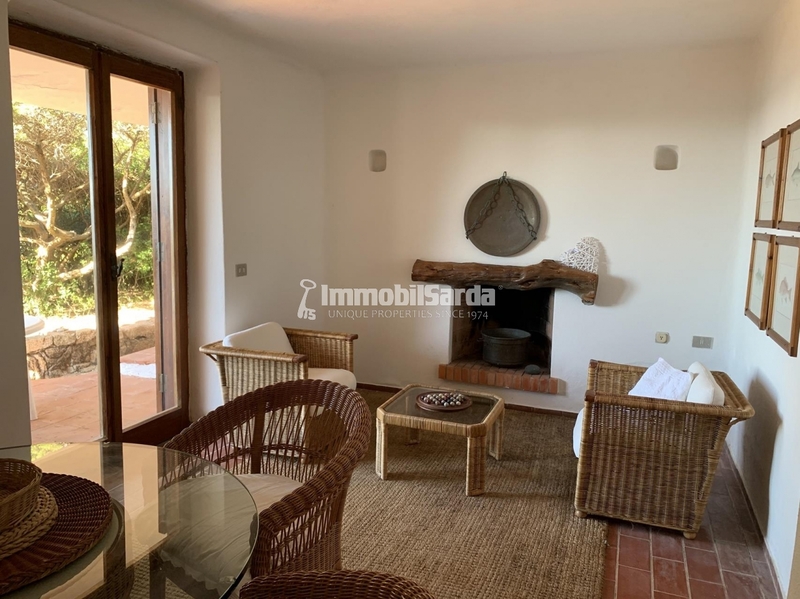 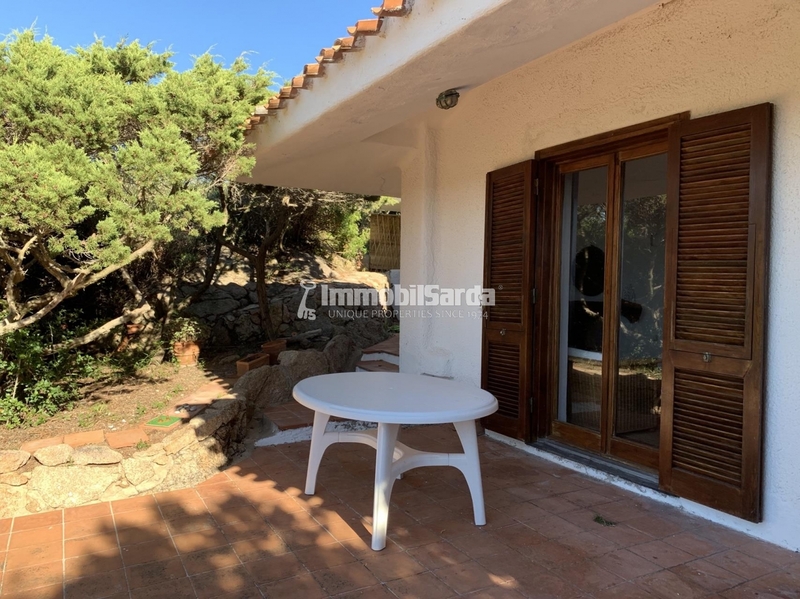 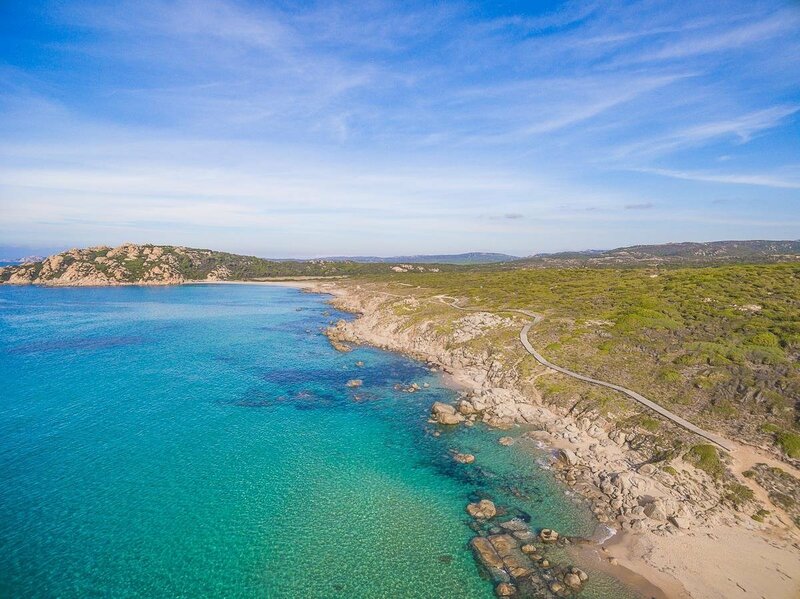 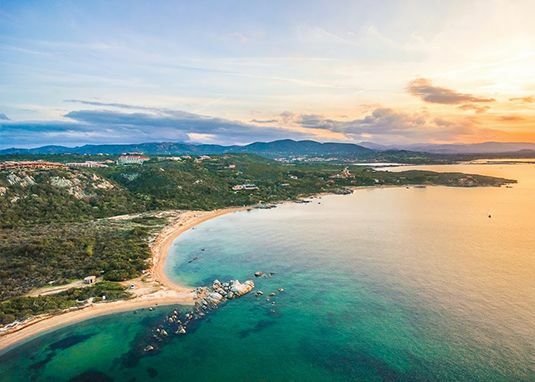 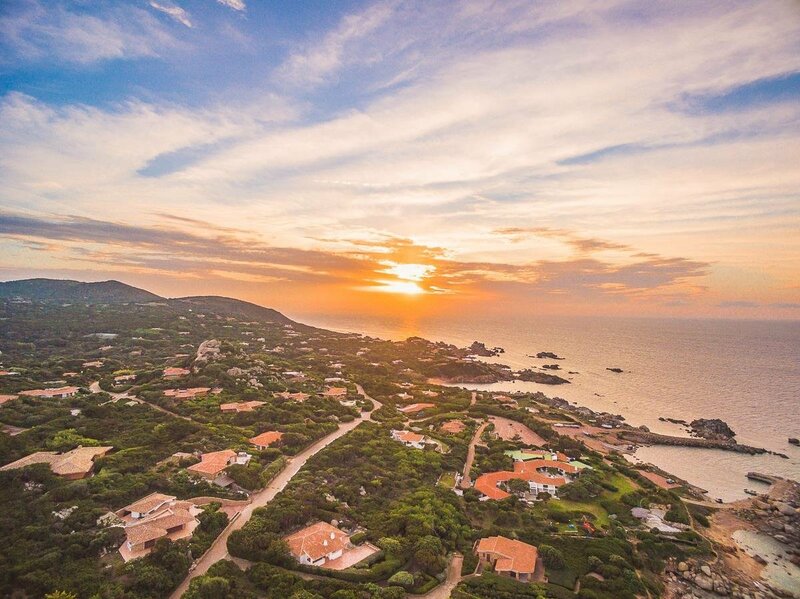 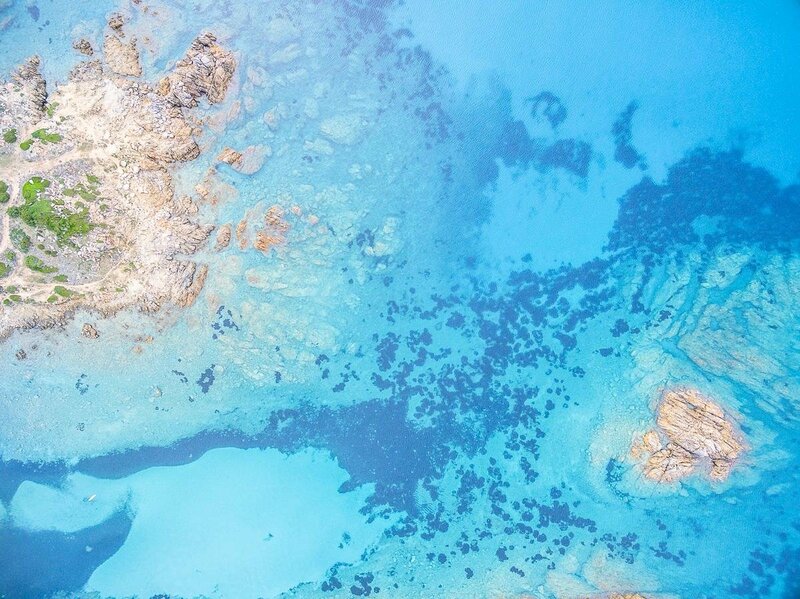 ​Welcoming villa with sea view for sale in the exclusive Residence of Portobello di Gallura, where a mix of privacy, comfort, and high quality-life standards make of it a solid alternative to Porto Cervo. 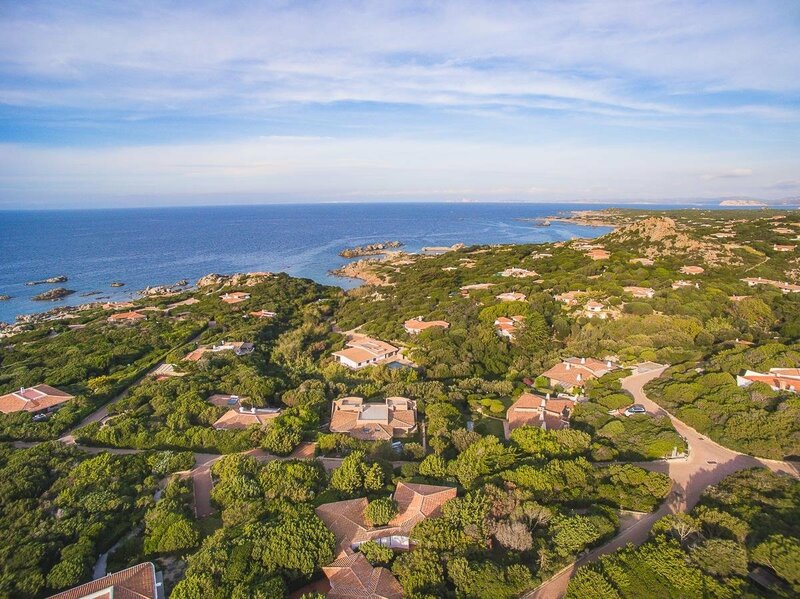 The villa is surrounded by an 1100 sqm garden where the luxuriant Mediterranean maquis grows spreading all around its colours and essences. 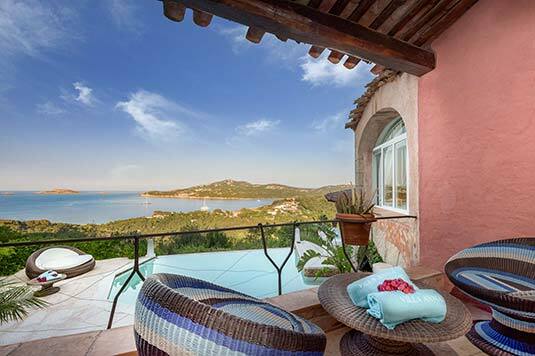 The exterior verandah is the privileged area where to benefit from a 180° sea view, that is just a hundred meters far and gives unique emotions. 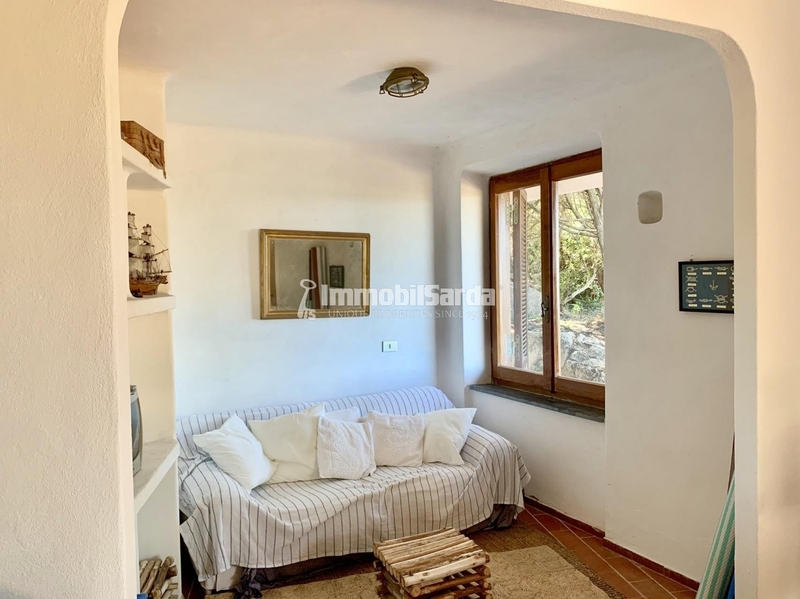 On its 110 sqm, the villa exhibits a wide bright living room, a livable kitchen, 2 bedrooms, 2 bathrooms, and a utility room. 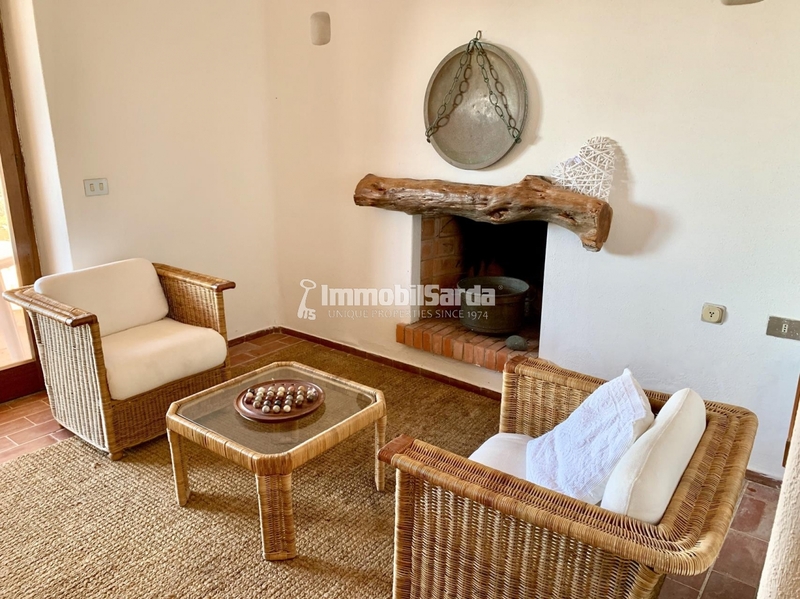 Fully furnished, Villa Baia dell’Uomo has a typical wooden furniture and a pretty fireplace to heat the rooms. 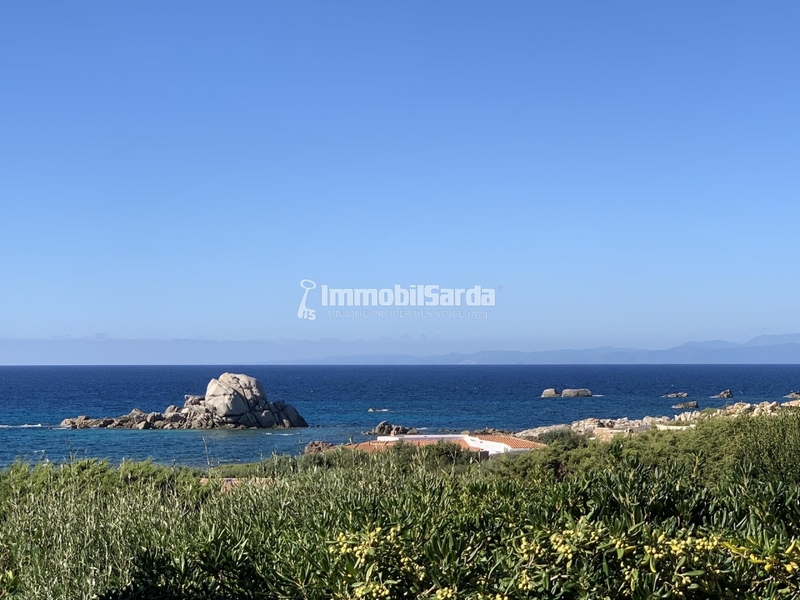 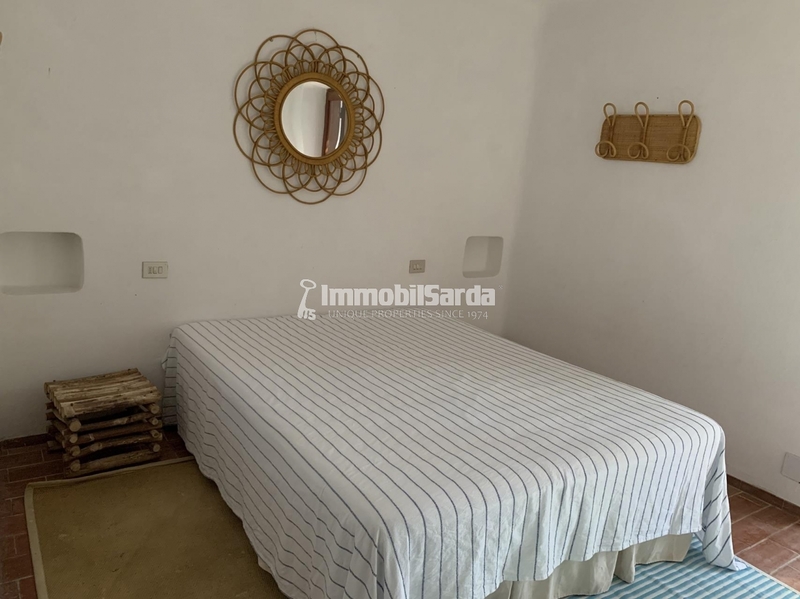 Portobello residential park is an exclusive reality in the Sardinian panorama: this is a place for those who want a lifestyle of privacy and nature far away from the frenzy of the city, but near all the main services.